During VMworld Europe 2013, I have attended session STO5638 “Best practices with Software Defined Storage”, presented by Chad Sakac (EMC) and Vaughn Stewart (Pure Storage). During this very interesting session, the past, present and future of storage was outlined and lots of useful information, tips and tricks were presented. Last week while reviewing the configuration of a storage device, I remembered one of their recommendations; “Stay current on best practices”. 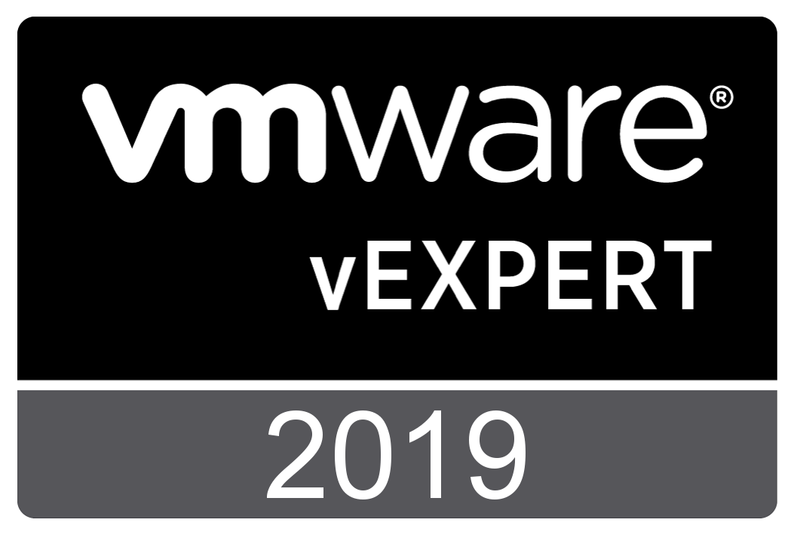 VMware sets the baseline, so over the years, VMware has published a lot of recommendations on designing, sizing and configuring all components of a vSphere environment. But there is also a large Partner Ecosystem and most of these Partners do also publish Best Practices related to their products. Several of my customers have implemented a Dell Equallogic Storage solution, so time to find out if Dell can add some extra value. For readers not particularly interested in Dell Equallogic products, skip to the “Recommendations” section, or continue reading. You are currently browsing the Adventures in a Virtual World blog archives for October, 2013.